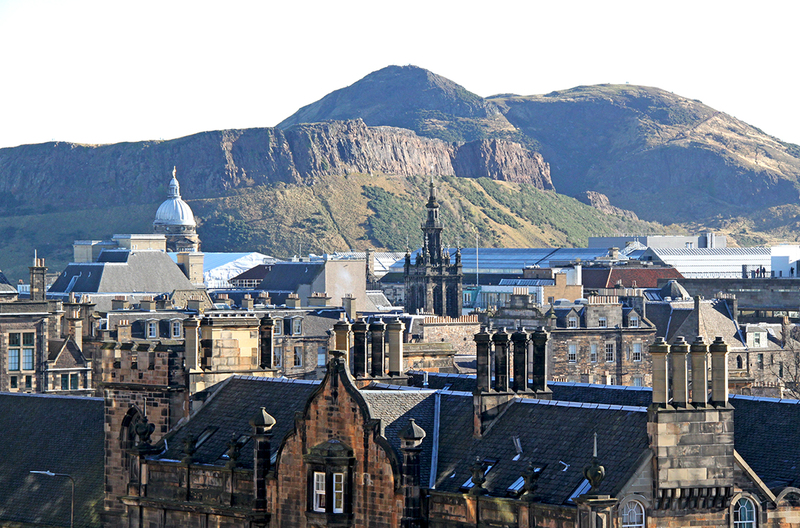 Consultation is now open for feedback on the Old and New Towns of Edinburgh World Heritage Site Draft Management Plan (2017 to 2022). These issues are set out in the summary of the plan together with suggestions of how the Management Partners plan to tackle any issues and concerns. The plan is being prepared by the City of Edinburgh Council, Historic Environment Scotland and Edinburgh World Heritage. How does it relate to the 2050 City Vision? The plan will help inform the 2050 Edinburgh City Vision and the actions that result from this. Public feedback from this longer-term planning exercise has already revealed the high value residents and businesses place on the quality of the historic built and natural environment in Edinburgh. Over the summer of 2016, over one thousand members of the public took part in a consultation for the new Management Plan and had their say concerning how they felt the World Heritage Site is being run. The themes that emerged are set out in the survey below, together with suggestions of how the Management Partners plan to tackle any issues and concerns. This will form the basis for the next five-year plan. To find out if our proposed actions go far enough to ensure the enhancement and protection of the Old and New Towns World Heritage Site. This is your opportunity to tell us what matters to you and to help us to best address these issues. We are committed to ensuring that the people of Edinburgh have their voice heard when it comes to the management of the World Heritage Site. We’d like to hear your views on this new plan, specifically whether you feel we are doing enough to protect and enhance the Site, and any other ideas or suggestions which you may have. Download the full 2017-2022 Management Plan, together with a more detailed overview of all proposed actions. What do you think we are doing well to protect the World Heritage Site? What do we need to do better? To complete the survey, please click on the link below in the 'Give Us Your Views' box. Alternatively, you can also download the survey and send your comments to worldheritage@edinburgh.gov.uk. The feedback received will be analysed and considered and used to update and modify the management plan. The final version of the Management Plan will be formally endorsed by the partners in the summer of 2017. We are also committed to initiating a further round of consultation half way through the new plan – in 2020. This will be an opportunity for us to report back on progress to the city and ask for feedback on how we are doing. We hope this will be a constructive process that will benefit everyone who lives in or visits the World Heritage Site.